My father in law and I built this this past 11months. Its not done here in the pics, but its done now. I made the fender struts, and forward controls, along with many other billit goodies. 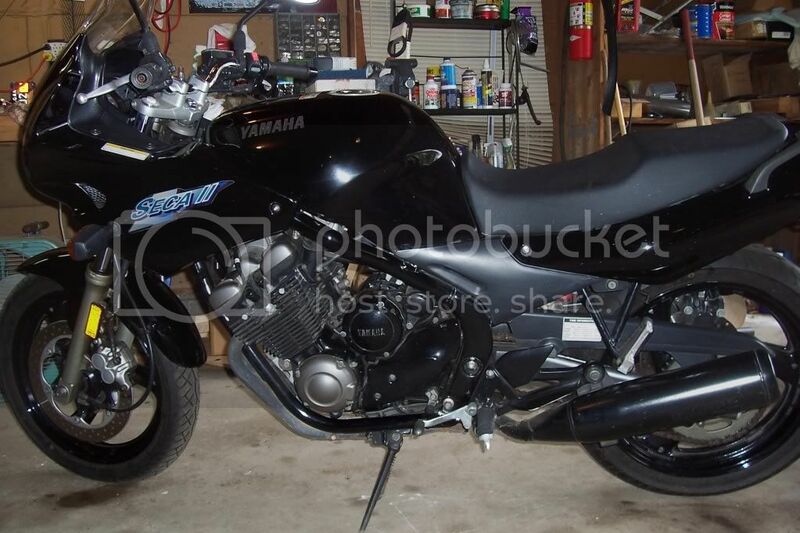 The bike has no paint on it at all. ALL Powder coat. turned out sweet. 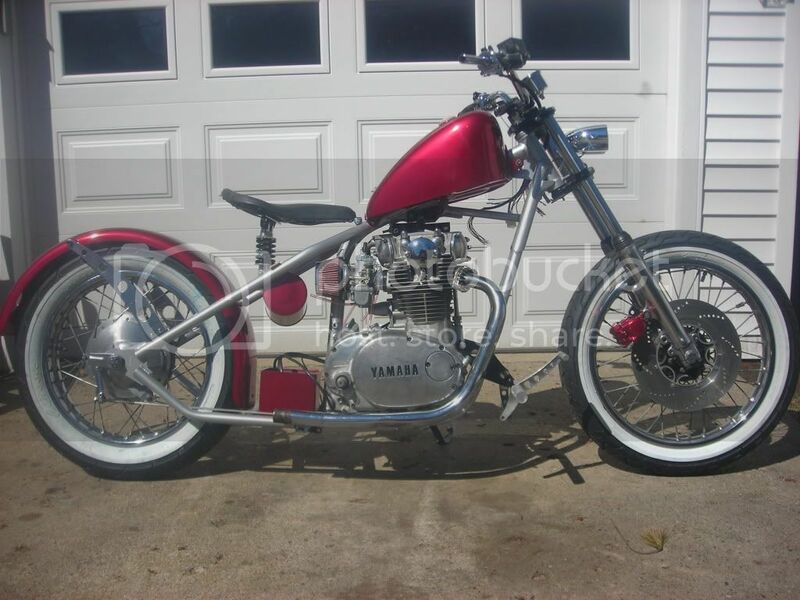 Nice clean job on that bobber, I always liked the look of the xs650 engine.